Rical Group through its Multiforms division has a range of high speed machines that allow completion of both low and high volume production runs either in piece parts or reel-to-reel format. Multiforms offer a comprehensive service utilising a wide range of materials to manufacturing precision components at high speeds resulting in competitively priced products with first class quality. 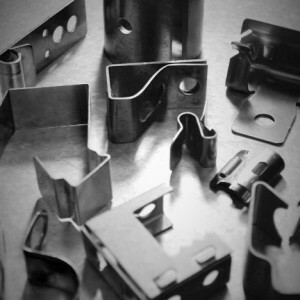 Multiforms make full use of process control techniques and adopt automotive standard quality plans for all products along with the stringent application of Statistical Process Control. 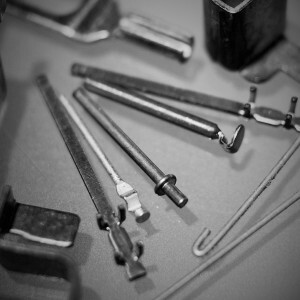 Precision straight and cold headed pins / wire forms. 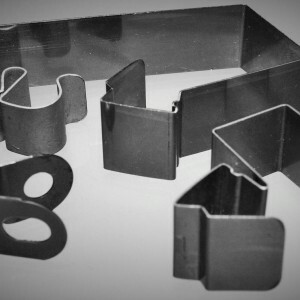 Heavy duty wire forms up to 14mm. Bihler multi-slide strip former production machines. Rockwell strip and wire formers. Heenan and Froude strip and wire former machines. For more information on our Multiforms Division please click here.